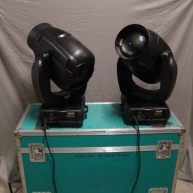 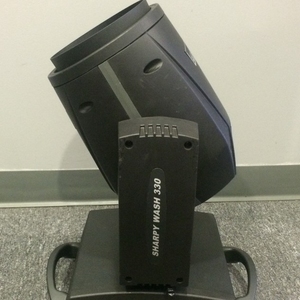 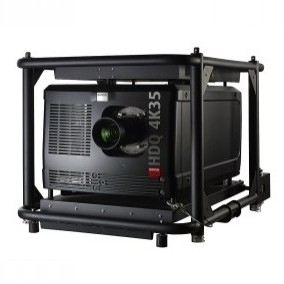 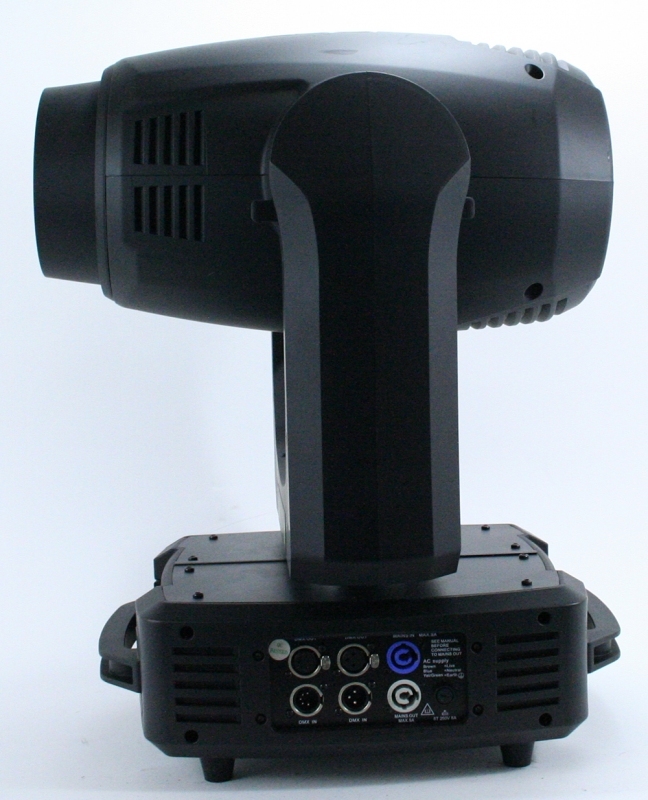 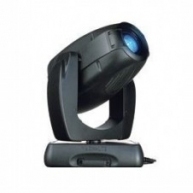 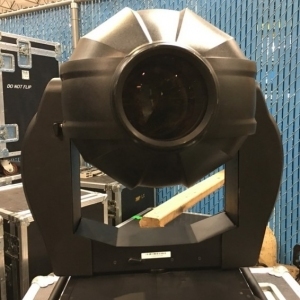 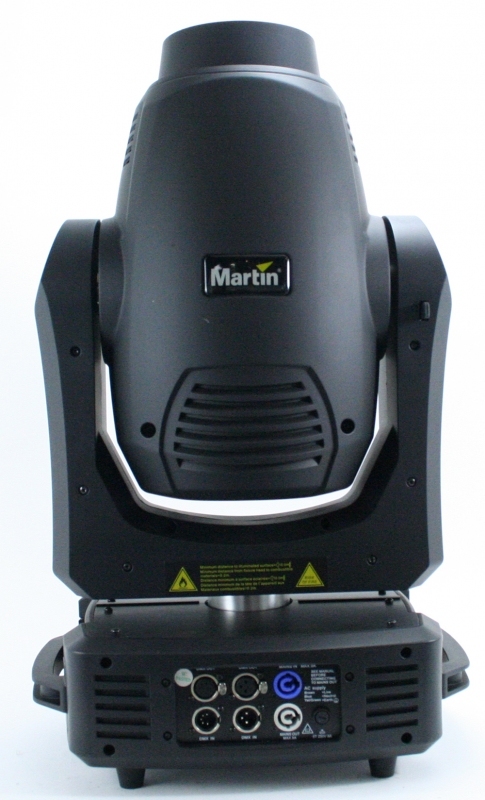 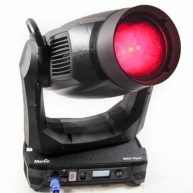 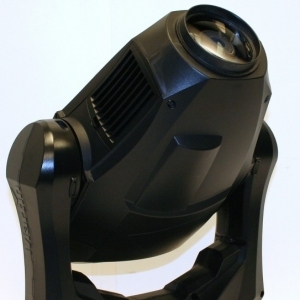 Martin by Harman today announced the RUSH MH 7 Hybrid, an all-in-one beam, spot and wash moving head fixture. 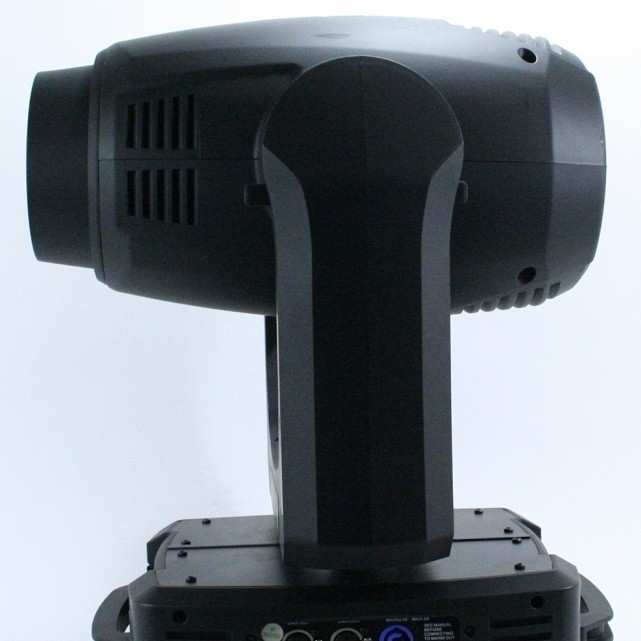 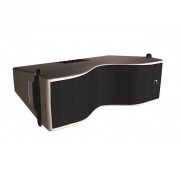 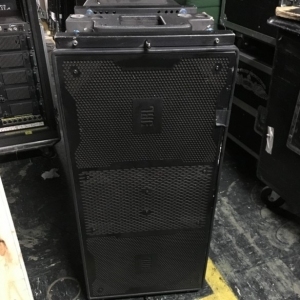 Available immediately, the RUSH MH 7 Hybrid offers flexibility with advanced, dynamic effects in a compact form factor that doesnt compromise on Martins high standard of quality. 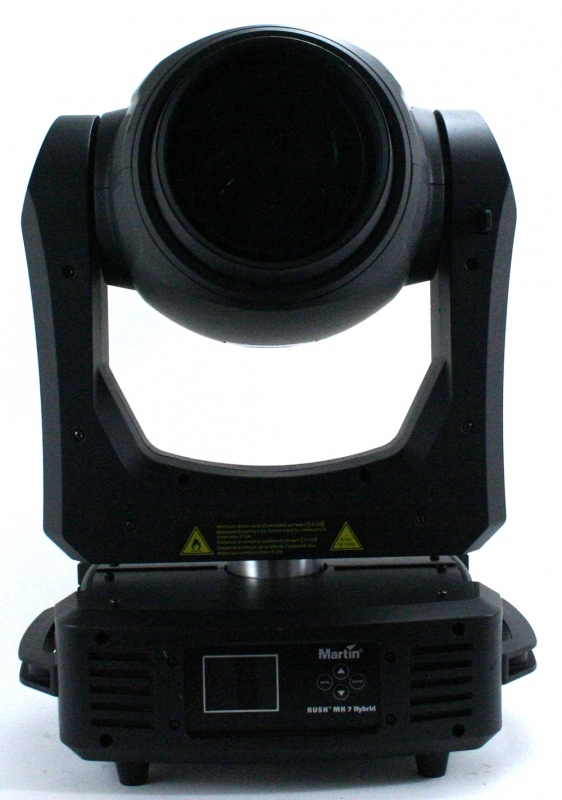 The RUSH MH 7 Hybrid features include crisp optics with three zoom modes: 2.215 in beam mode, 2.524 in spot mode and 1545 in wash mode. 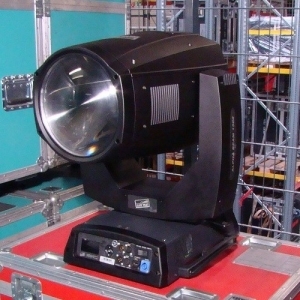 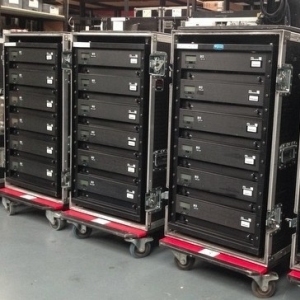 High output is achieved from the Philips Platinum 11R 250W 7800 K lamp with eight rotating/ indexing and 12 static Gobos. 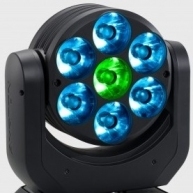 There are 10 selectable colors and effects via an eight-facet circular and four-facet linear prism.